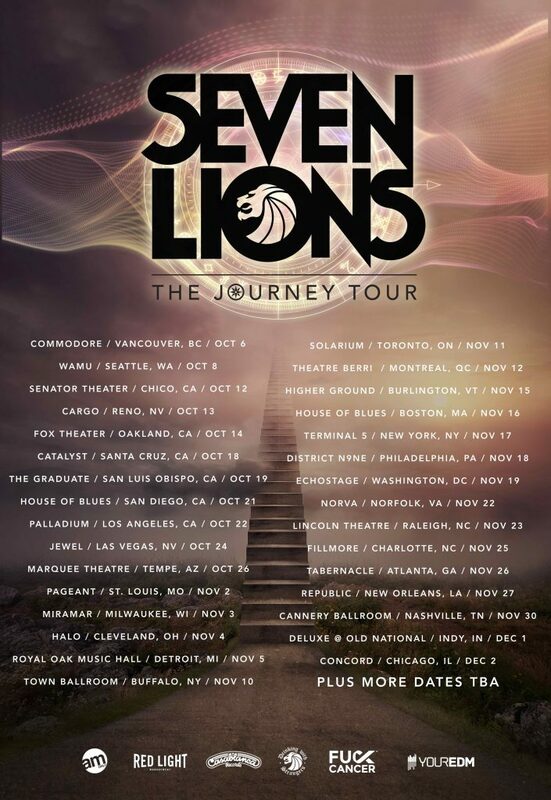 Earlier today, Seven Lions announced a fall North American tour titled The Journey. The over 40-date tour kicks off in Vancouver and Oct. 6 with a tentative final show on Dec. 2 in Chicago. More dates are to be announced at a later date. 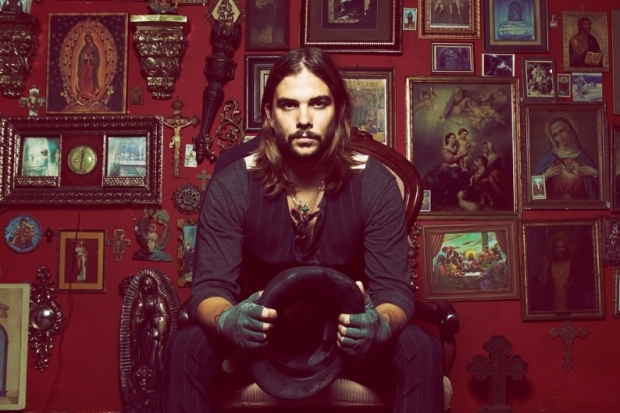 It has also been announced that Seven Lions will be partnering with FCancer, a nonprofit organization dedicated to early detection, prevention and providing support to those affected by cancer. Every ticket sold for the tour will donate one dollar directly to the organization. Select tickets are available for pre-sale now until Thurs., July 14 with early Ticketmaster buyers receiving an exclusive download of the upcoming Creation EP Remixes album before it releases on July 22. General tickets go on sale Sat., July 15. Clayton is a staff writer and content creator. After spending most of high school at music venues all over St. Louis, he's been looking for the next big thing. He found it just last year in the EDM industry and has been loving it ever since. Follow Clayton on twitter @theclaygerbomb for more of his zany antics.